2016 was a great year for new museums openings and, of course, the buildings are just unbelievable. Pieces of design, with a great story that Design Limited Edition blog will tell you. See ten museums that opened their doors in 2016 across the globe. 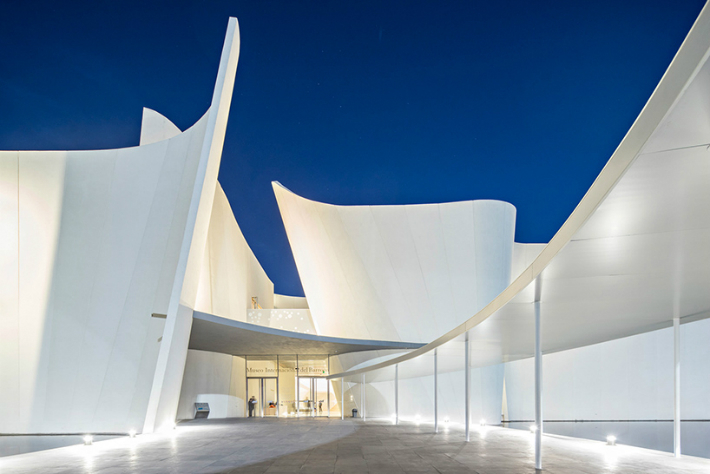 This year, in the Mexican city of Puebla, Japanese architect Toyo Ito completed a museum dedicated to baroque art. the Museo Internacional del Barroco, or simply the MIB, occupies a prominent UNESCO world heritage site in the country’s fourth largest city. In May, the new San Francisco museum of modern art opened its doors to the public. 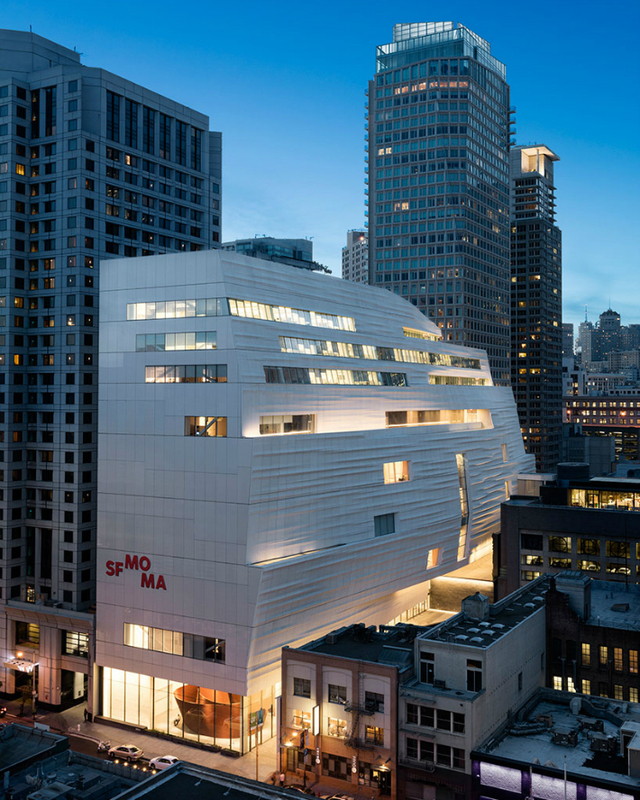 completed by Snøhetta, the expanded SFMOMA integrates a 10-storey structure with the original Mario Botta-designed building. purpose-built to showcase the institution’s celebrated collection, the transformed museum offers three times more exhibition space, with free access to ground-floor galleries. 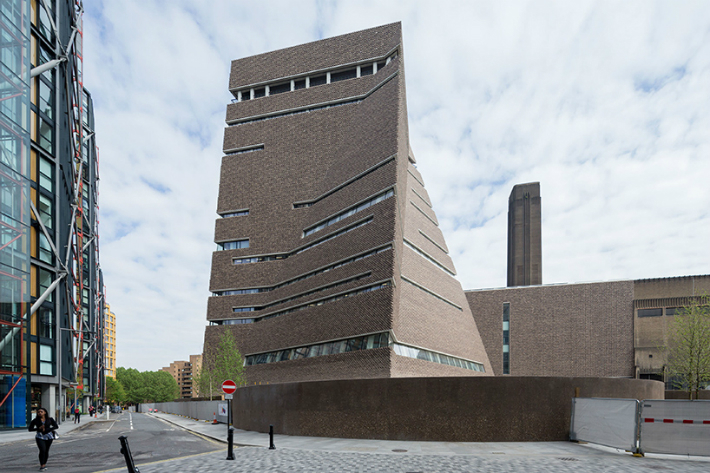 In June, a new ten-storey building at London’s Tate modern art gallery opened its doors to the public for the first time. designed by Herzog & de Meuron — the acclaimed swiss firm who originally transformed the former power station 16 years ago — the expansion is situated behind the original building, offering 60% more space for visitors to explore. 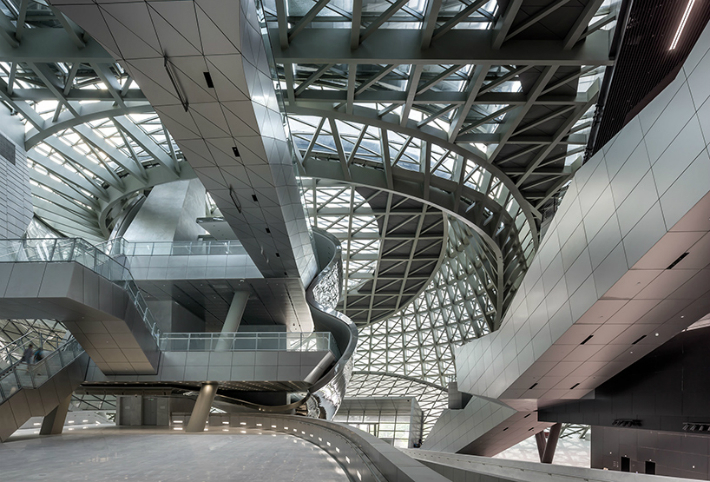 In China, Coop Himmelb(l)au completed MOCAPE, Shenzhen’s museum of contemporary art and planning exhibition. 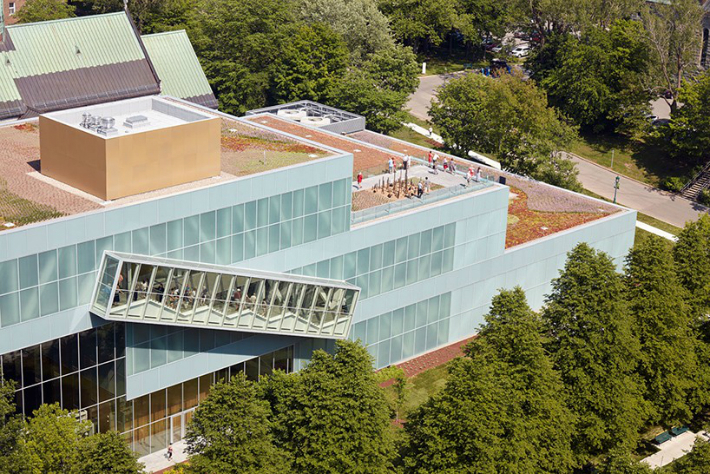 The building combines two independent institutions — the museum of contemporary art (MOCA) and the planning exhibition (PE) — as a cultural meeting point and a venue for architectural exhibitions. Rising on a corner site adjacent to the architectural monuments of Washington DC’s national mall, the national museum of African American history and culture opened in September. 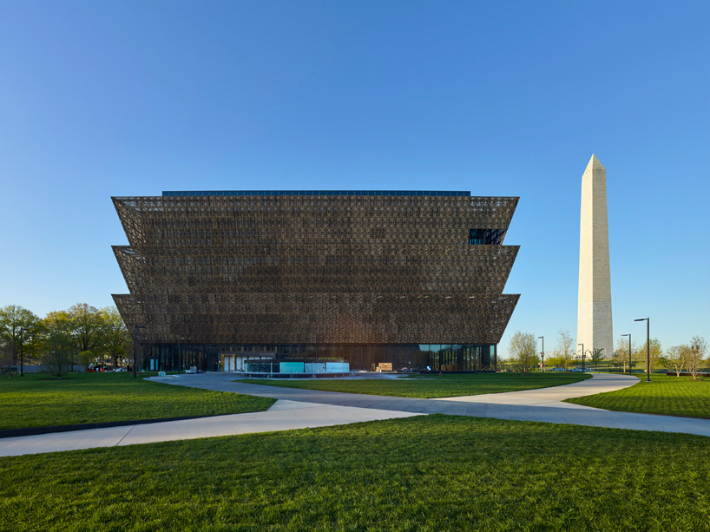 Realized by British architect David Adjaye in collaboration with new york-based firm Davis brody bond and the Freelon group, the 37,160 square meter structure is devoted to educating and documenting african american life, history, and culture. 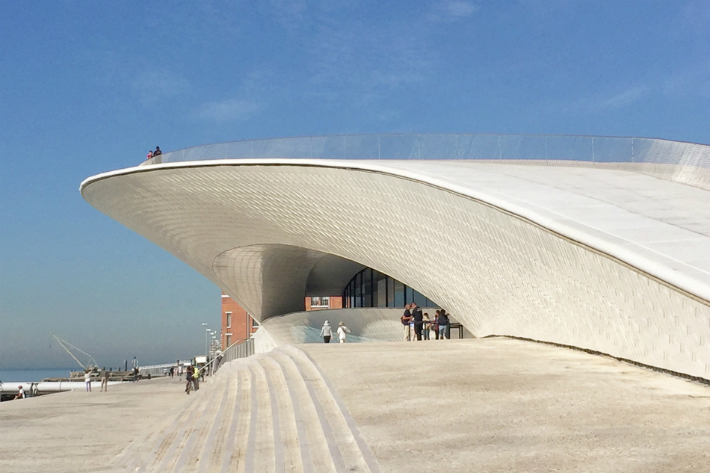 Lisbon’s MAAT museum of art, architecture and technology opened in October, coinciding with the 2016 Lisbon architecture Triennale. The scheme seeks to restore the historic connection between the city and the water. Steps lead down into the river, covered with water at high tide, creating a constantly changing environment. above, an overhanging façade covered in 15,000 3D tiles is a reference to Portugal’s rich tradition of ceramics. In May, the world’s first museum dedicated to roses opened in Beijing. 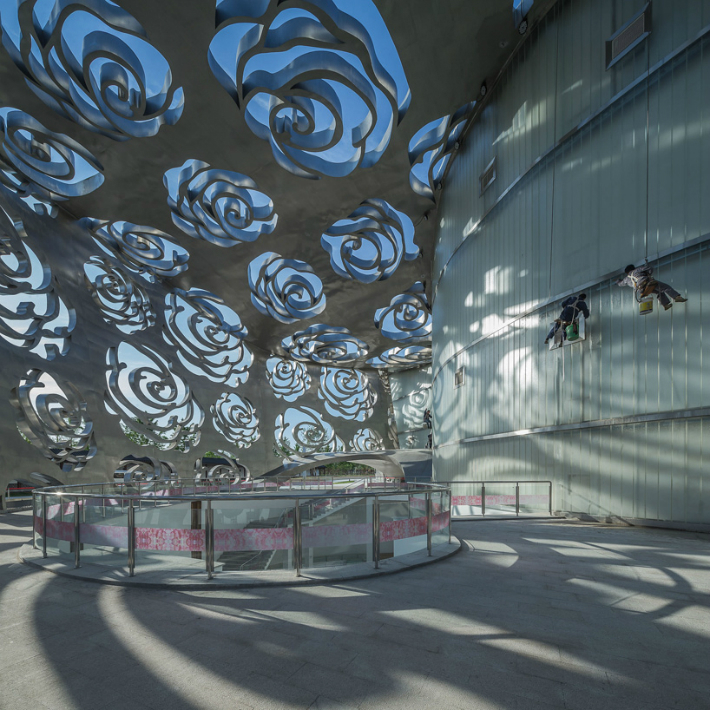 designed by NEXT architects, the design is defined by a smooth stainless steel envelope that wraps around the building with a pattern of Chinese roses. This detached envelope creates four half open courtyards between the façade and the main building, ensuring a constantly changing play of light and shadow. 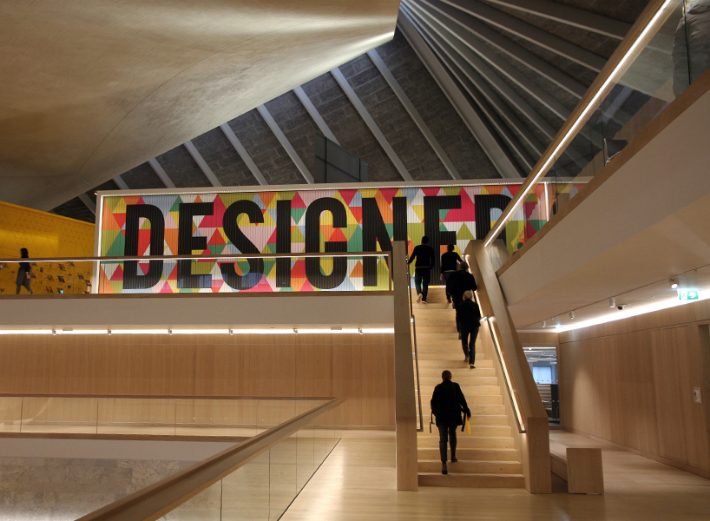 After five years of construction, London’s design museum opened in its new home on Kensington high street. the institution, which has tripled in size to 10,000 square meters, is housed within a landmark building that dates back to the 1960s. 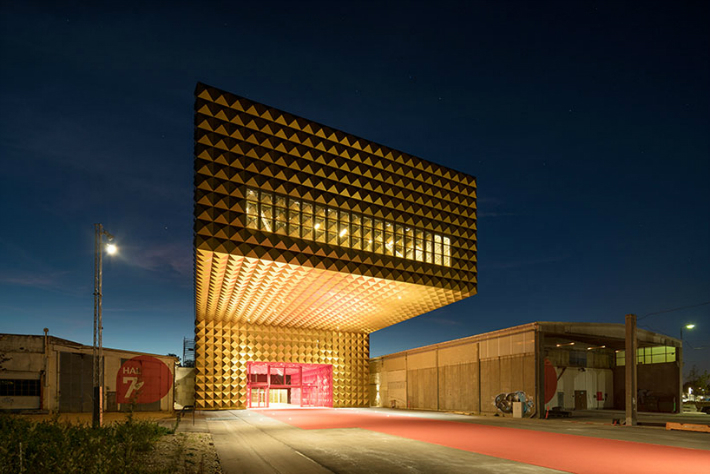 In Roskilde, a danish city located 30 kilometers west ofCopenhagenn, the collaborative team of MVRDV and COBE opened a gold-studded music-themed museum. named ‘ragnarock’, the 3,100 square meter institution acts as the gateway to a larger regeneration of the surrounding factories. Discover more about museums on Pinterest!